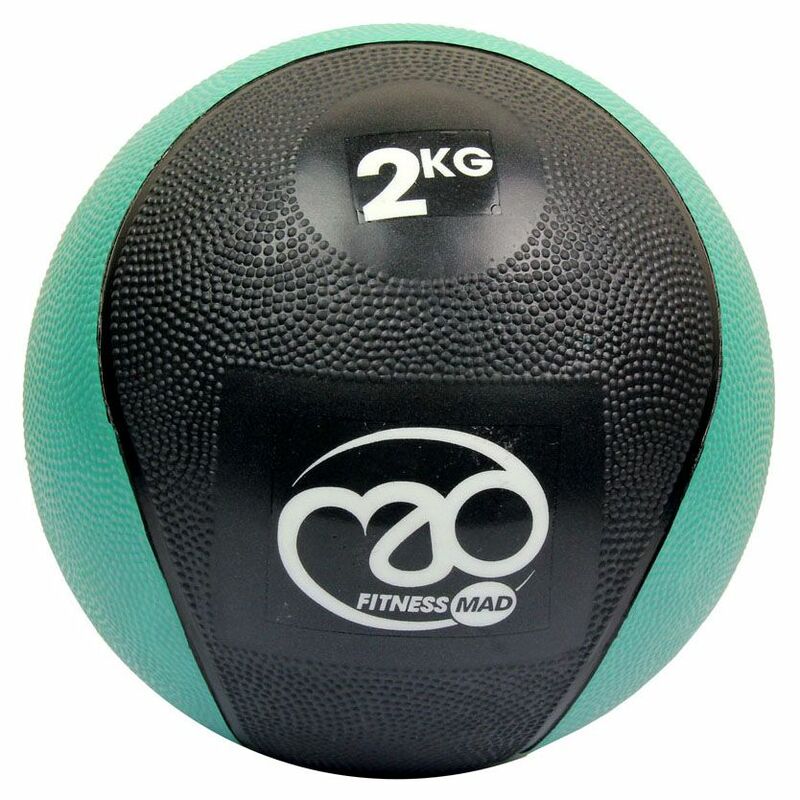 Improve your balance, build explosive strength and add resistance to core and abdominal exercises using the Fitness Mad 2Kg medicine ball. This waterproof PVC ball ensures an optimum grip and is suitable for exercises such as woodchopper, standing Russian twist, squat to press, Romanian dead lift, medicine ball sit ups, suitcase crunches and many more. The exercise ball weighs 2kg (4.4lbs) and provides a full range of motion which makes it comfortable to use during fitness workouts. It can be used for physical therapy purposes, low-impact aerobic exercises, strength training or with Yoga and Pilates exercise programme. for submitting product information about Fitness Mad 2Kg PVC Medicine Ball We aim to answer all questions within 2-3 days. 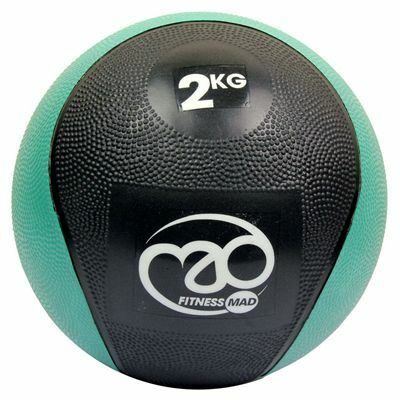 for submitting product information about Fitness Mad 2Kg PVC Medicine Ball. We aim to answer all questions within 2-3 days. If you provided your name and email address, we will email you as soon as the answer is published. for submitting product review about Fitness Mad 2Kg PVC Medicine Ball.